So many classes to choose from, find a time that works for you. Everyone is welcome! So are you! Read our FAQ to get your questions answered. On the big Island of Hawaii. 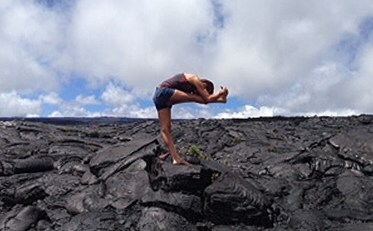 We offer Bikram Yoga, a series of 26 postures and 2 breathing exercises practiced in a hot room. Our studio is located in the Waikoloa Highlands shopping center in the heart of the Waikoloa community. Join Akiko today- it’s Friday!! Our studio is located in the Waikoloa Highlands shopping center. In the heart of the Waikoloa community. Twenty short minutes or eighteen miles north from the Kona International Airport. A short 10 min drive up the hill from the Waikoloa Resorts. © 2019 Island Bikram Yoga. © 2018 Island Bikram Yoga Waikoloa. Unauthorized use and/or duplication of this material without express and written permission from this websites author and/or owner is strictly prohibited. 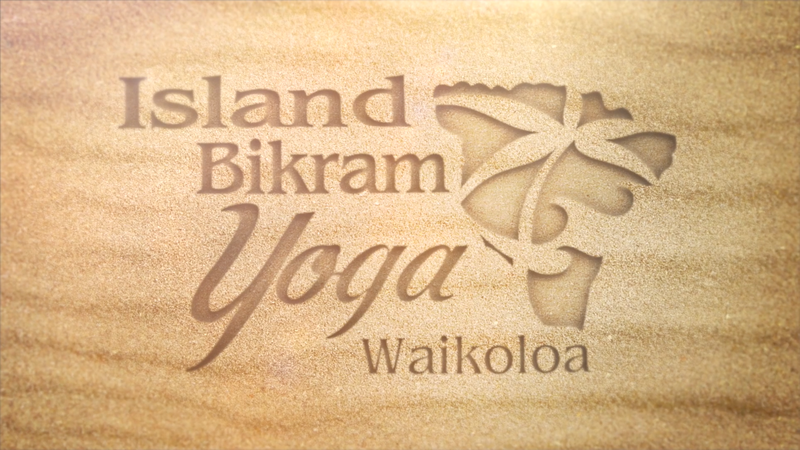 Excerpts and links may be used, provided that full and clear credit is given to IslandBikramYoga.com with appropriate and specific direction to the original content.